Luxury high gloss Bonethane Polymer, IPA acrylic splashbacks & PLEXIGLAS® range from ISPS Innovations are an ideal product for both commercial and residential applications as it creates a decorative splash accommodating all projects and design specifications. DIY friendly our Innovative Splashback Range is an affordable luxury for domestic & commercial applications. Producing high end splashbacks coupled with our interior design expertise at warehouse & trade prices. 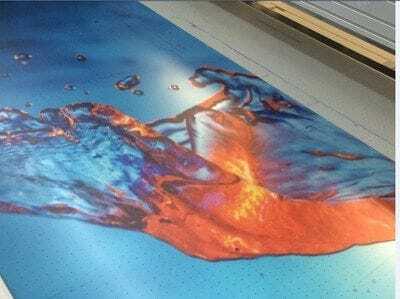 ISPS splashbacks, digital print and any colour process can be created in a variety of materials such as Bonethane, IPA Acrylic, PLEXIGLAS® or Aluminium sheets. Quality tested since 1998. Creating the perfect, Australian Made custom designed splashback is simple and exciting with ISPS Innovations. 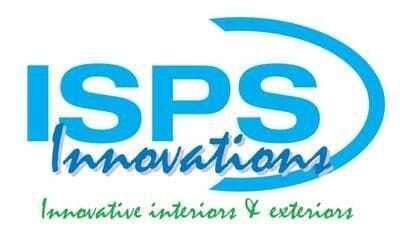 ISPS Innovations extensive range of splashback products are available in the following processes in any colour or digital print. ISPS Innovations manufacture CulourTek benchtops, doors and partitions used in commercial & domestic fitouts for kitchens, bathrooms in any colour non porous, with recolour process. Made to clients specification. Our range is so innovative, that you have the option of providing your own image or colour sample to use as the backdrop for the splashback or to work with our resident photographer to produce an artistic masterpiece. Your splashbacks will come alive like the amazing Aussie actor Hugh Jackman! and the very funny comedian Ellie Taylor who are fun to watch and always entertaining! ISPS Splashbacks are sealed and waterproofed to ensure that each splashback is properly fastened to eliminate many inconsistencies with other inferior splashbacks in the market place. ISPS use our specially formulated GRIPTEK as the backing on our polymer sheets to lock in colour, making the product 100% waterproof to create a background colour depth that is visually rewarding. With endless designs, colour options, this affordable luxury and durable ISPS Innovations splashback product range will turn any project into a permanent art installation exuding style, creativity & longevity. For more information call us on 08 8381 8880 7 days a week till late. National Delivery. Have a creative day with ISPS Innovations! Note our Bunnings Splashback range which was Bonethane and IPA Acrylic Splashbacks are now available direct through ISPS Innovationns or call for your nearest distributor.